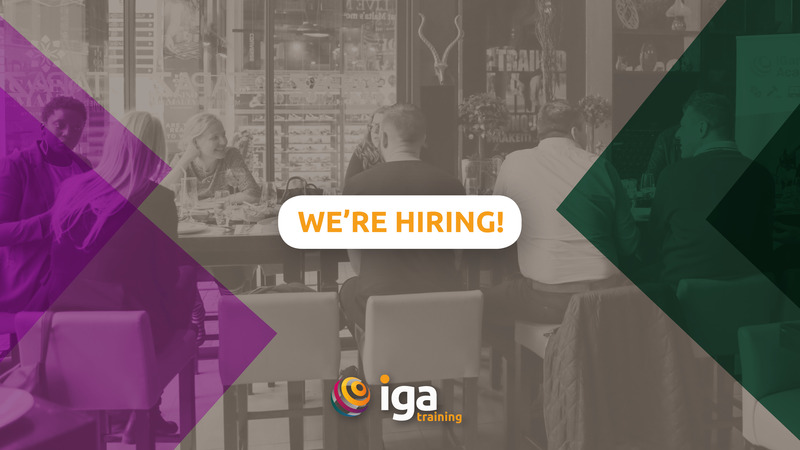 IGA is expanding, and we’re delighted to announce a new opportunity to join our team! This eLearning Content Manager will liaise with clients to manage and customise their eLearning training courses, as well as design and build new eLearning content. 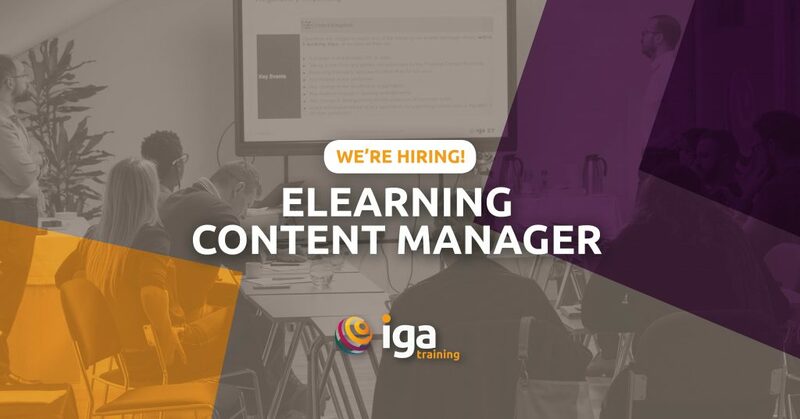 This role is based in our St Julian’s, Malta location and reports to the Head of eLearning Content. Further information on the role is available below. 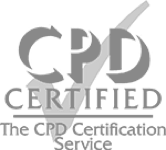 The company offers courses across a multitude of disciplines, and in a variety of delivery methods – both eLearning and face-to-face.